Oakland, CA (April 4, 2019) – Kaitlyn Gong, a junior at Oakland Military Institute College Preparatory Academy (OMI Academy) is one of 25 students going to Washington DC for a weeklong journalism fellowship. The selected group represents the most qualified candidates to attend a once in a lifetime opportunity to work with many professionals in the field of news reporting. 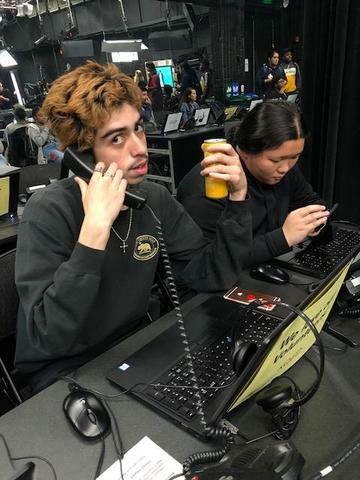 The 2019 Student Reporting Labs Academy runs from Jun 22-28 and is fully funded by the PBS News Hour. 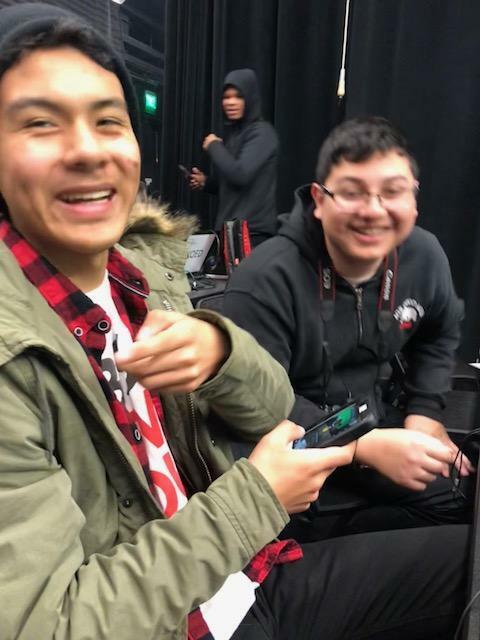 Students will attend workshops to sharpen their journalism and production skills, receive mentorship from public media professionals and do a deep dive into a newsworthy current event or issue. 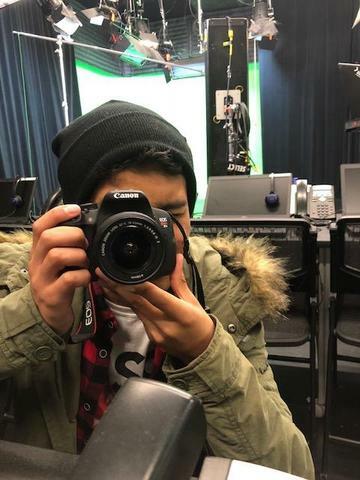 During the 2018-19 school year, young journalists at OMI are participating in the PBS NewsHour Student Reporting Labs program which teaches students to write, film and produce original news stories alongside public broadcasting mentors. 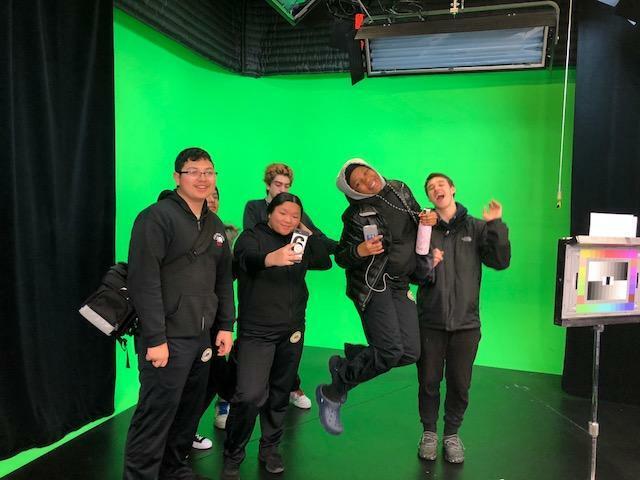 Program leaders from KQED collaborated with OMI cadets on creating an episode for Above the Noise which will air in late May.